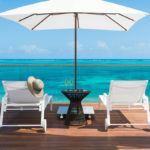 COMPLIMENTARY HALF DAY LUXURY YACHT CHARTER CRUISE for up to 8 people Included in your package! 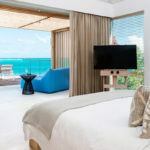 Offer is only valid for new bookings. 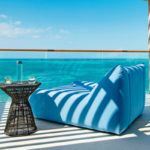 Includes your Captain and fuel for up to 8 guests. 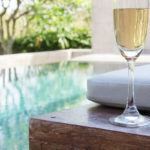 Food and beverage is an additional charge. 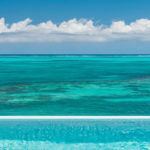 We also offer WiFi onboard where coverage is available. 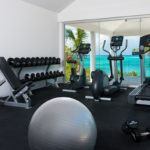 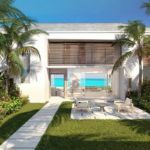 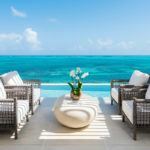 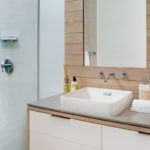 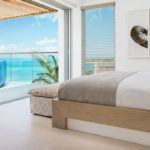 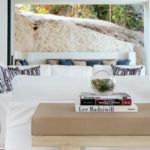 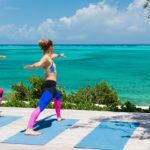 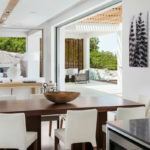 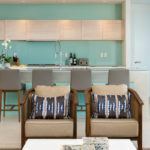 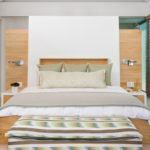 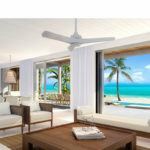 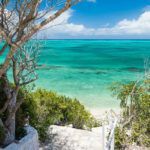 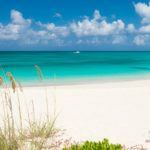 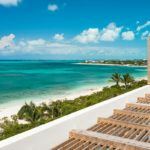 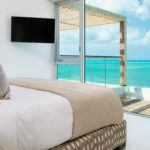 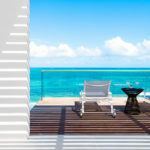 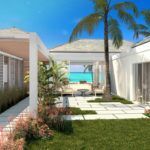 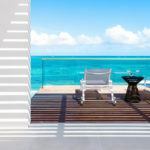 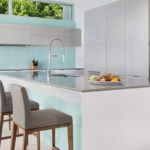 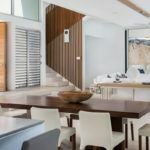 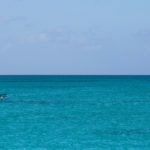 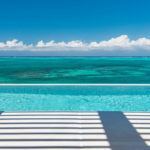 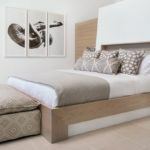 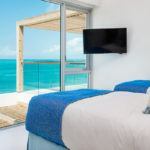 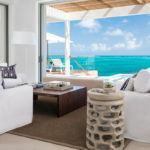 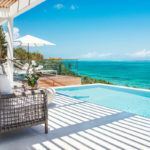 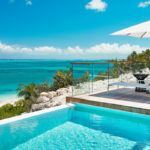 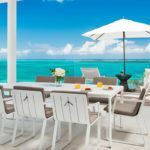 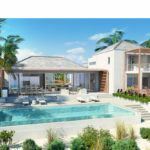 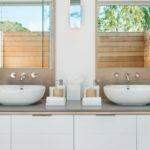 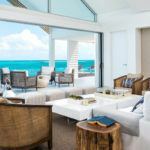 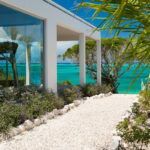 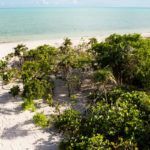 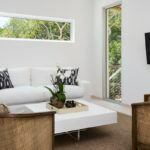 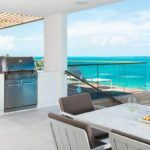 Addenda only draws 26 inches of water allowing for virtually unrestricted access to even the most remote and private beach destinations in the Turks and Caicos. 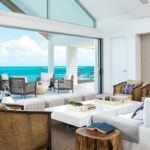 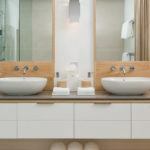 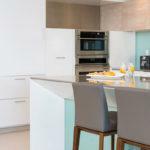 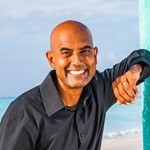 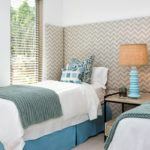 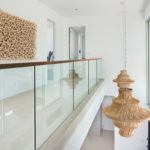 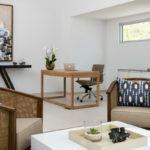 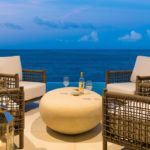 Guests of Beach Enclave enjoy the ultimate luxury villa vacation experience. 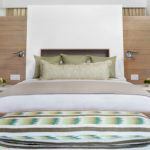 Thoughtfully designed by the experienced Beach Enclave team, our services and amenities ensure a blissful, worry-free stay.